Looking to display a notification & popup to your website visitors? A way to advertise new features, products, services, or upcoming events? 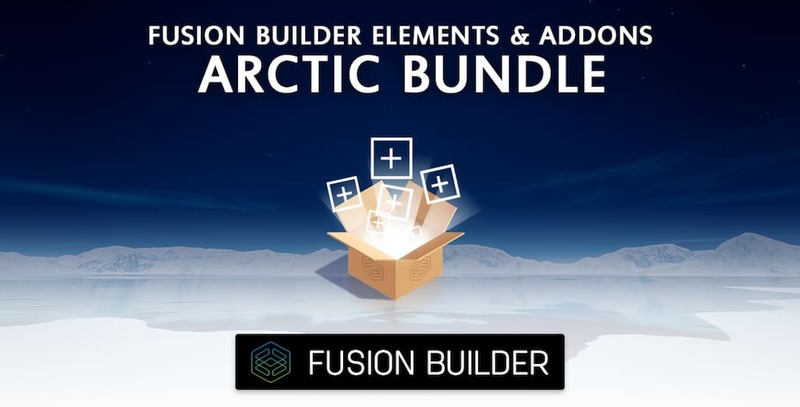 Our Notification & Pop-up Element for Avada’s Fusion Builder is the right solution for you! Display multiple notifications & pop-ups with ease using 5 professionally pre-designed styles, or create your own to include custom title, font icon, colors, width, and open-close animations to suit your needs – cool beans! Still need convincing? Have a look at our live examples below. Tip: element is responsive to its container, and will adapt to desktop, tablet, and mobile! Enter custom content here. 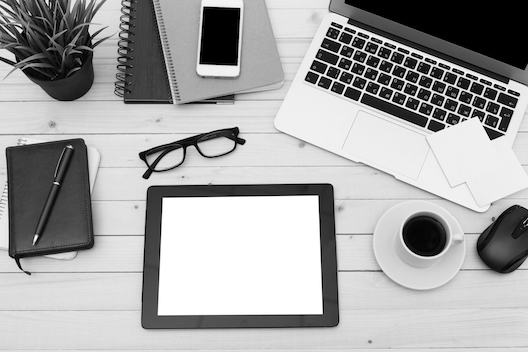 This can be used simply to highlight an important area on your page, or draw attention to a notice. You can stack multiple and an unlimited number of notification & pop-up elements by simply adding or duplicating – easy peasy! An example that displays multiple notification & pop-up elements stacked inline using the Warning and Success pre-designed styles. Clicking each element will dismiss it until the next page reload. Tip: stack by adding or duplicating! 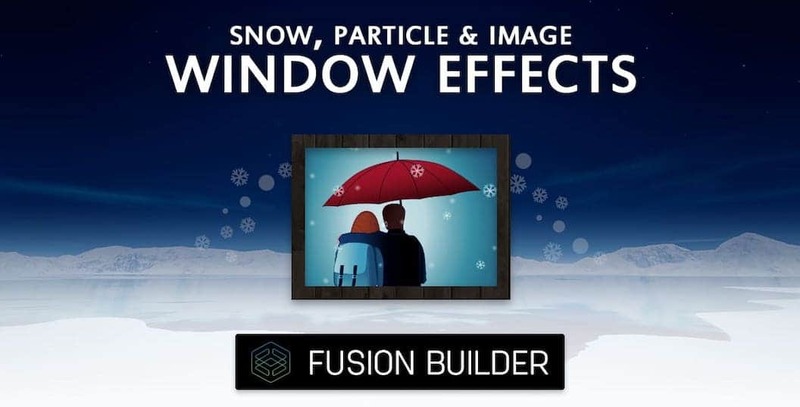 An example demonstrating the use of Fusion Builder Element Generator to display a nested element to trigger a second notification & pop-up, and buttons used to showcase animation and position features. Tip: open using a custom link! This notification & pop-up display a nested button element using Fusion Builder Element Generator, linked to a second notification & pop-up. I am a pop-up with a nested Before & After Image Comparison element, custom overlay with added trasparency, and dimension override option set to 90% width! I am a top left notification & pop-up with animation set to rollin and rollout, and visibility set to 5 seconds. I am a top center notification & pop-up with animation set to flip and flipoutY, and visibility set to 5 seconds. I am a top right notification & pop-up with animation set to lightspeedin and lightspeedout, and visibility set to 5 seconds. I am a center left notification & pop-up with animation set to bounceInLeft and bounceOutLeft, and visibility set to 5 seconds. I am a center notification & pop-up with animation set to rotatein and rotateout, and visibility set to 5 seconds. I am a center right notification & pop-up with animation set to slideInUp and slideOutDown, and visibility set to 5 seconds. I am a bottom left notification & pop-up with animation set to zoomIn and zoomOut, and visibility set to 5 seconds. I am a bottom center notification & pop-up with animation set to default, and visibility set to 5 seconds. I am a bottom right notification & pop-up with animation set to default, and visibility set to 5 seconds. This notification & pop-up element can only be closed by clicking the “X” icon in the top-right corner – give it a try! This notification & pop-up element uses the Custom design style to add colors custom icon. An example with Enable Close Button option set to yes, and another using a Custom design to display custom title and content font sizes, font icon, and colors – create your own! Tip: use custom style to create a personalized notification & pop-up! Questions on Notification & Popup Element Add on?